To get ready the morning of your wedding, you've booked your makeup artist and coerced your hair-savviest bridesmaid into crafting your updo, but for many brides, the wedding beauty prep starts well before the big day. That might involve stepping up your workouts or scheduling a facial, but more brides-to-be than ever are also turning to injectables like Botox and fillers to look their very best. According to research collected by RealSelf, Botox is the most popular of these noninvasive treatments—14.8% of future brides cop to getting it within a month of their wedding days. CoolSculpting, the nonsurgical fat-reduction treatment, comes in second at 8.4%, while Invisalign teeth-straightening follows in a close third at 8%. Fillers Juvéderm and Restylane also populated the list. The data is right on point with the growing trend of women getting injectables at a younger age—not to mention the lessening stigma surrounding the treatments. By subtly relaxing the muscles in the face, for example, Botox can help give a smoother appearance to skin just in time for the big day—and when done right, it's an extremely subtle way to enhance your natural look. (The same goes with fillers.) Bonus points: You can also get Botox under your arms to prevent sweating during a summer wedding. This all being said, as with any beauty treatment, experts advise trying it for the first time well before your wedding to avoid any potential snafus. "I'd like to treat the patient, make sure that she is happy how she looks, and then re-treat a few weeks before the wedding," Joshua Zeichner, MD, an NYC-based dermatologist, tells RealSelf. "I always want to make sure that the bride knows exactly how she will look on her big day." A more low-key way to enhance your wedding-day glow: brightening serums! Shop our favorites below. 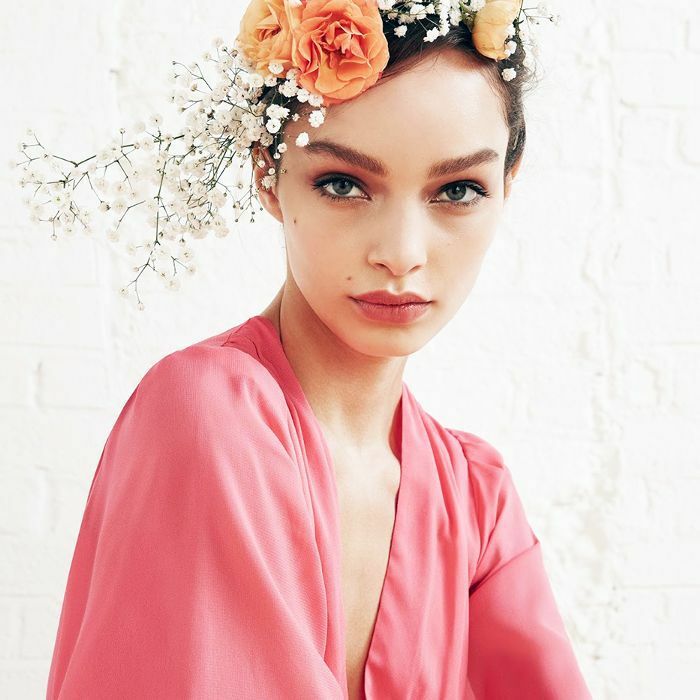 Next up, check out our ultimate timeline to pre-wedding beauty, from when you should book your stylists to the treatments you should get (and when).